1st Mariner Bank is just one of many endorsements Joe Flacco has made. In 2008, Flacco signed a three-year contract with Reebok. He also worked for Pizza Hut, which sold a product called “Flacco’s Favorites”. Since January 2013 he also has an endorsement deal with Haribo and has also endorsed Nike. Winning Super Bowls does have benefits! 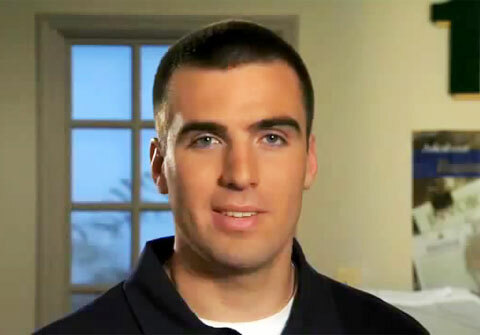 If you would like to book sports speakers or NFL stars like Joe Flacco for a speaking engagement, autograph signing, guest appearance, Super Bowl party, golf tournament, charity fundraiser or special event, you can request Joe Flacco speaker & Joe Flacco agent info or call 800.966.1380. You can also visit Sports Speakers 360 a great source for more information on how to book professional athletes for speaking engagements, personal appearances, product endorsements and special events.